New UPSC Recruitment 2018-19 Notification announced. Union Public Service Commission (UPSC) has 18 amazing openings. As per the notice, the Organization has Vacancies for Registrar, Engineer, Tax Officer posts. 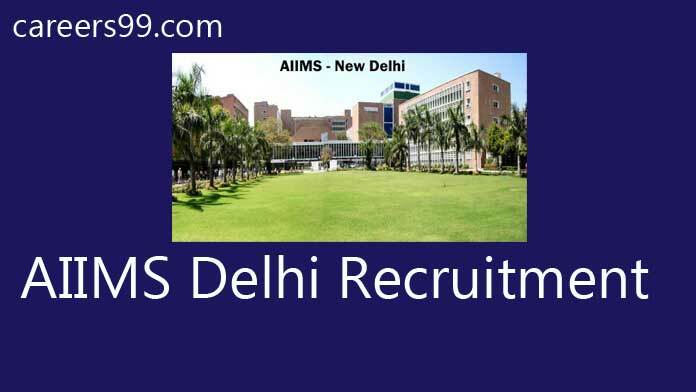 Interested aspirants may apply for UPSC Recruitment 208-19 only through Online mode. However, application process starts from 11-05-2018 and ends on 31-05-2018. so, all job seekers must apply before the deadline and be a part of UPSC Jobs 2018. Furthermore, details of eligibility criteria, application fee, age limit, pay scale and others are mentioned below. However, you can also visit @ upsconline.nic.in and Careers99.com to know more about UPSC Vacancy 2018 details. UPSC Recruitment 2018 Job alert both Fresher and Experienced can get updated on 11-05-2018 notification on recent Union Public Service Commission recruitment 2018 openings @ All Over India. This is an exclusive page updated on 11-05-2018 for the latest recruitment notification upsconline.nic.in from UPSC 2018 it contains both active and recently expired Job openings and recruitment notification from UPSC 2018.